Jacksonville is home to about 35 species of snakes! Four of them are venomous. 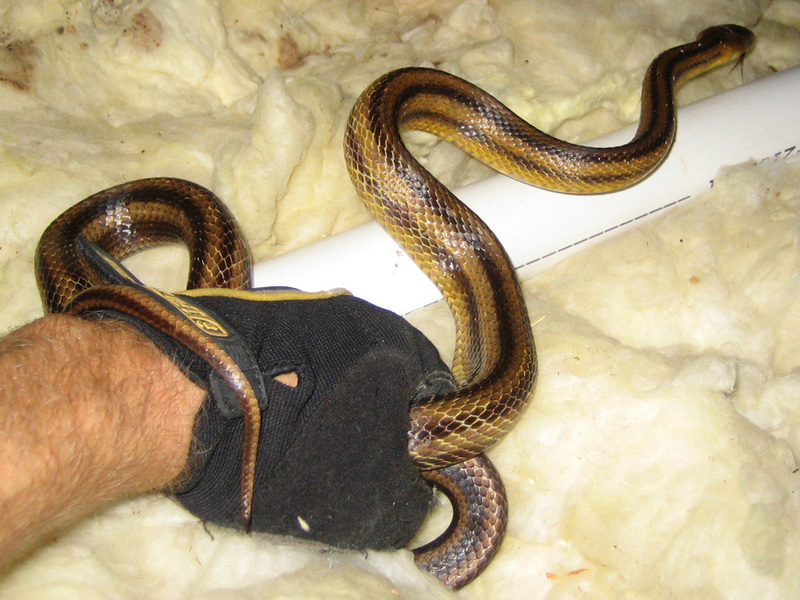 We are herpetology experts, and can identify any of Florida's snakes, and safely remove them from your property. We also perform snake prevention services. i have 5 snakes that i took from an exterminator out here, im in jax. when i got them they were very small but i have been feeding them. i have kept them as wild as i could, im thinking it is time to release them but i am so confused as to where. i want them in a place where there are no humans or roads as i read those are their worst enemies. i have 2 places in mind, both have lakes and streams and are in the woods. one is at about 8000 ft and the other is about 3000 to 8500 ft. chances of them ever finding homes in these areas are slim to none, would they know to forage for food? and to look for the fish and would it be to cold? one is in duval county and the other is outside st augustine. a third place i thought of was park near the st johns. i know not to let anyone know im releasing them... i have tried asking a few different rehabers in this area and am not getting any response or they are saying to just release them in different parks in the jacksonville area, all heavly conjested... what is your opinion? thank you amy So Amy didn't really have a snake problem persay, but we did assist her, in taking and relocating her snakes for her in approved wildlife conservation areas in NE FL.